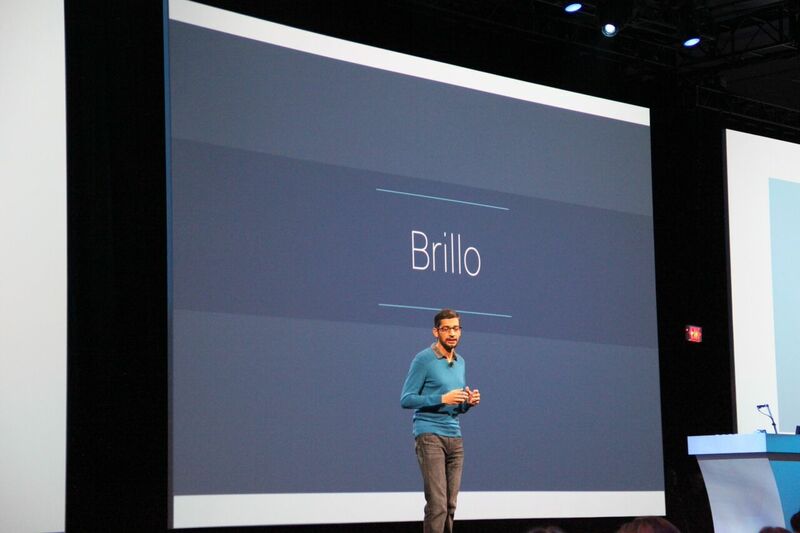 Brillo is actually a flexible, stripped-down version of Android, that has minimal system requirements (a light switch doesn't need a next-gen processor for example) but still has the basic support and frameworks that have been standardized and used by chip manufacturers on Android for years. 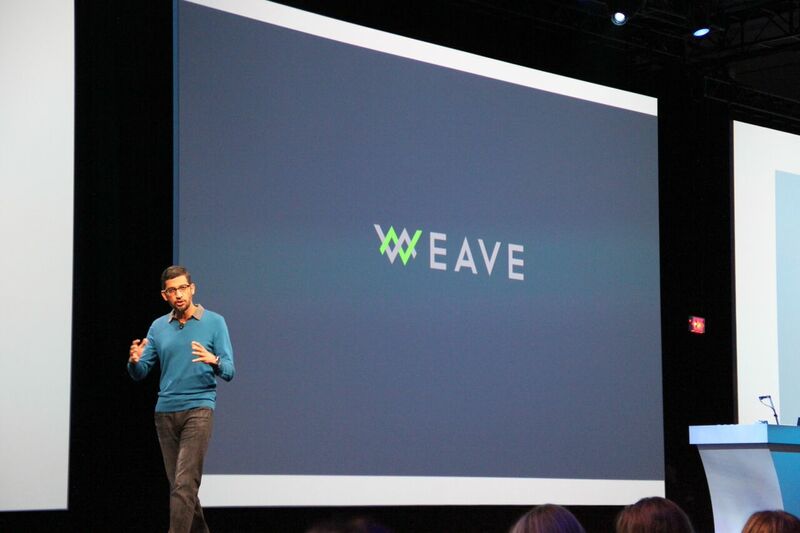 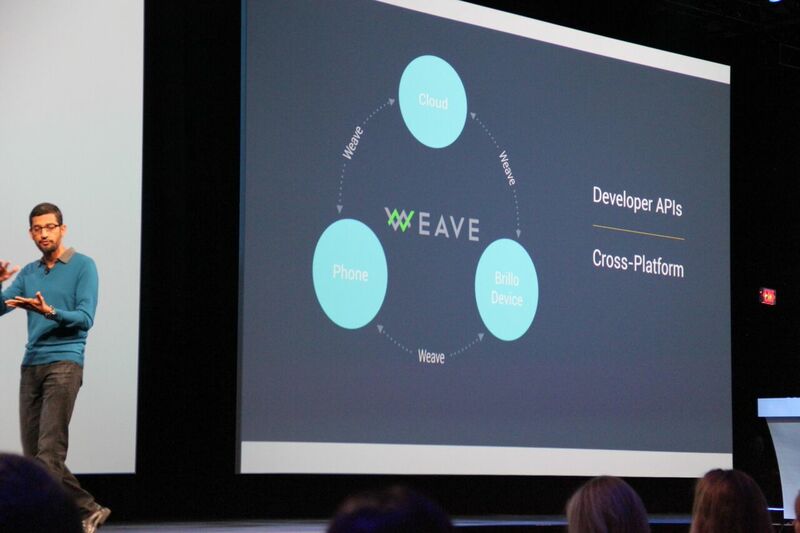 Brillo devices will be able to communicate together thanks to Weave, an API framework that is also cross-platform and can thus work with non-Brillo devices too. 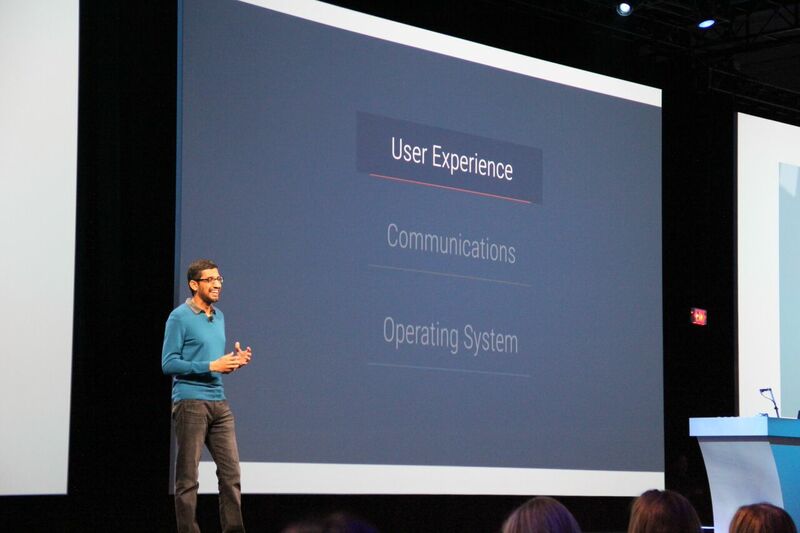 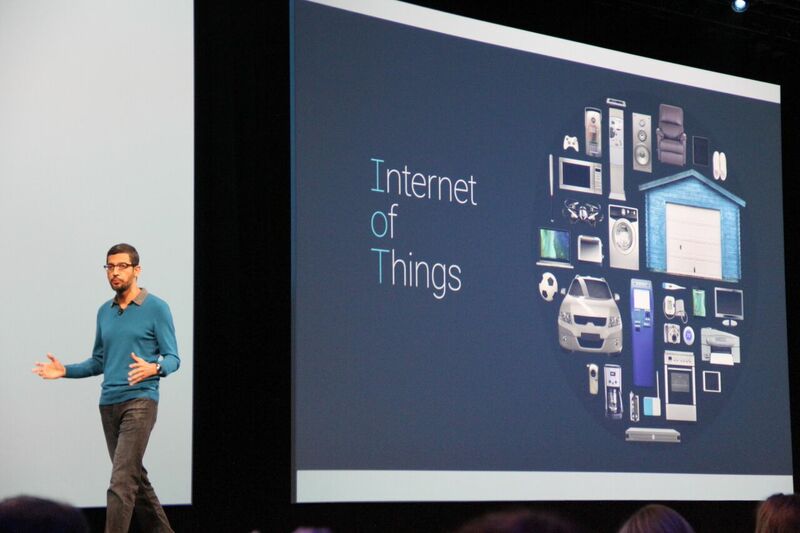 Google's plan is to simplify and standardize the setup and usage of IoT things, from lights to footballs to drones, cars, home appliances, medical equipment, all of these should be able to easily connect to an Android device and be controlled by it with as little friction as possible. 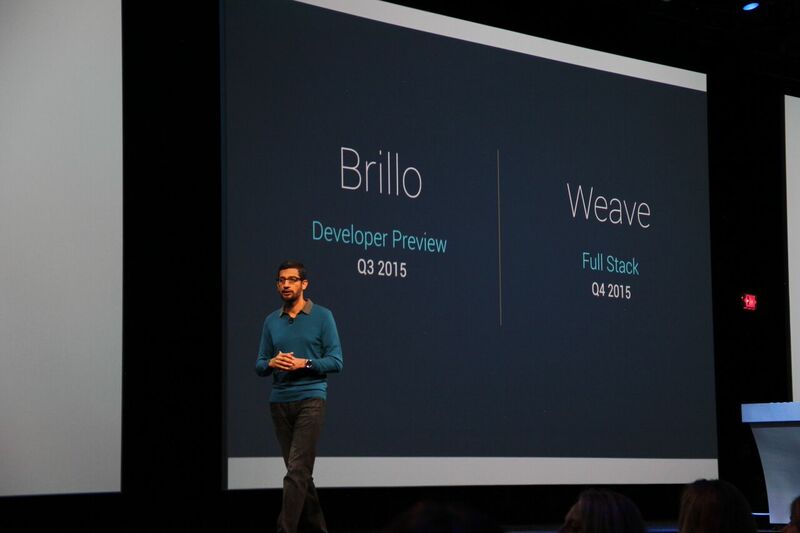 Project Brillo's developer preview will be available in Q3 and the Weave API's full stack should be accessible later in Q4 2015.